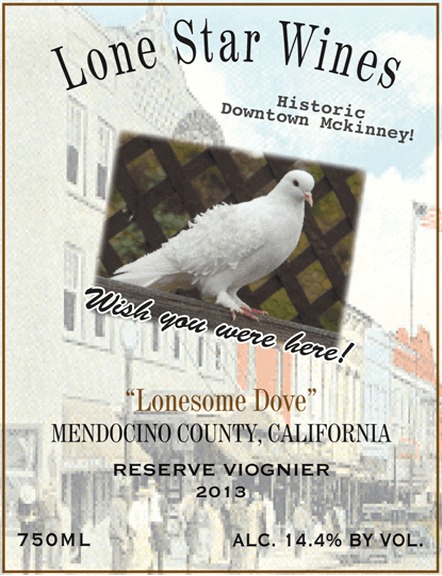 The 2013 Ranch Wines Lonesome Dove Viognier is 100% stainless steel fermented. 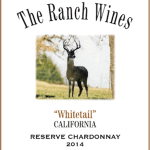 The brilliant straw green color is star-bright, and the heady aromas in the glass unfold pear, apricot and white peach with subtle floral notes of acacia and orange blossom. 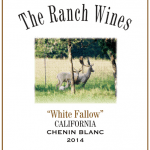 This full-bodied white has mouth-watering flavors of poached pear, orange peel and white peach ending with a long crisp finish. It is sure to be a crowd-pleaser!